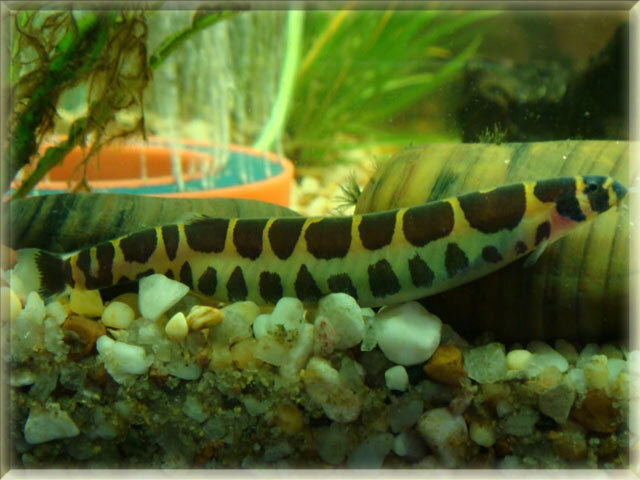 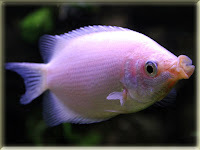 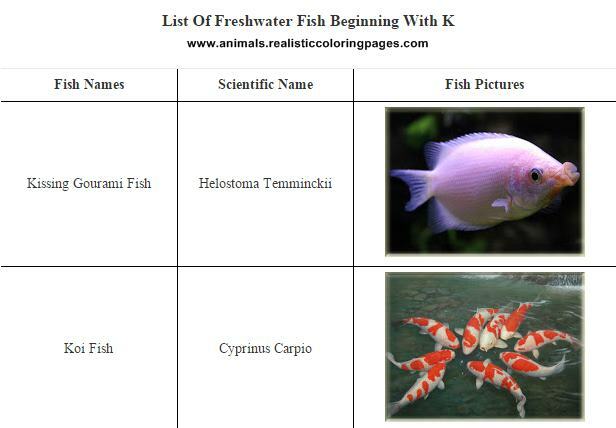 Below you can see and downloads table list of freshwater fish beginning with K, the list also completed with its scientific names and the pictures of each fish. 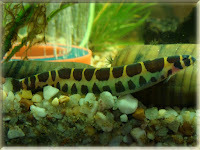 In K letter one of the most popular freshwater fish is Koi fish. 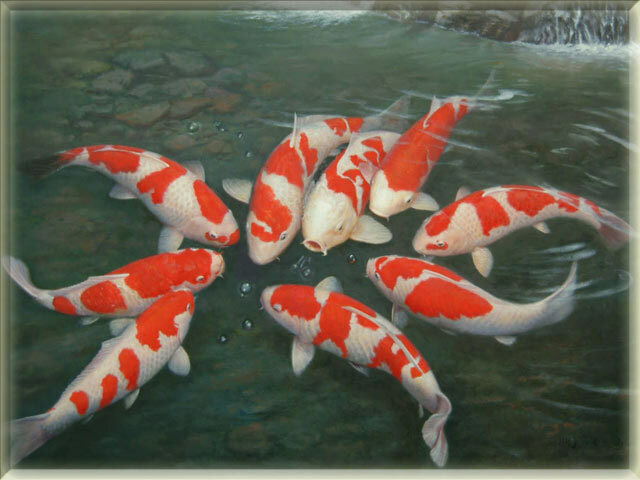 Based on wikipedia, Koi fish are a group of fish that are ornamental varieties of domesticated common carp that are kept for decorative purposes in outdoor koi ponds or water gardens. 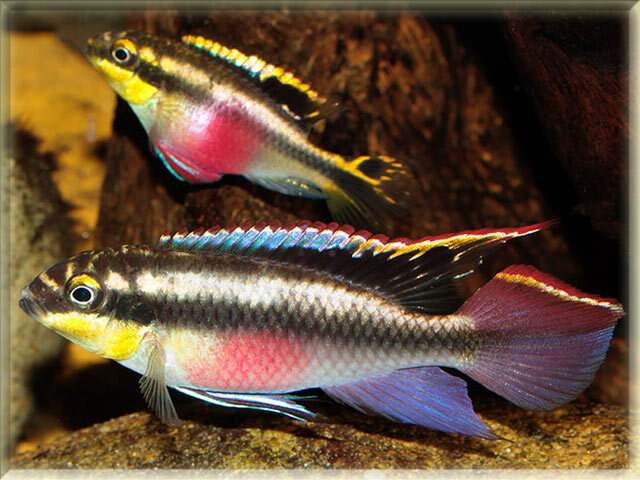 Some of the major colors of koi fish are white, black, red, yellow, blue, and cream. 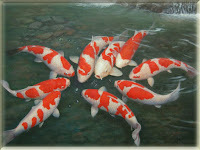 In Japan, koi also used as a symbol of love and friendship and in some country koi fish also a symbol of luck.